When it comes to peanut butter, my husband reminds me a bit of Goldilocks. You know, it’s hard to find the “one” that’s just right. 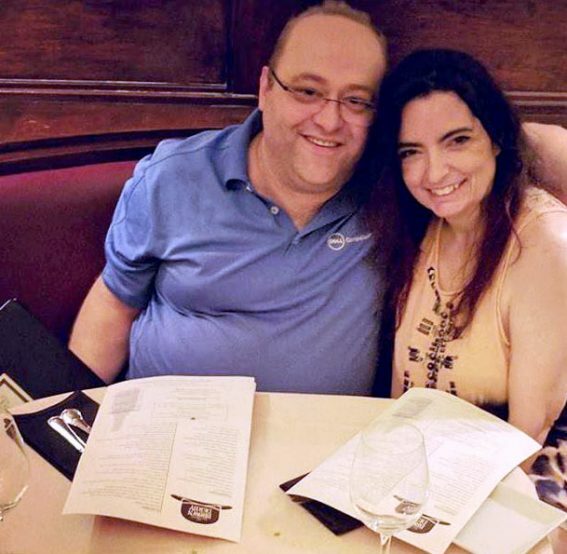 Since being diagnosed with diabetes a couple of years ago, David’s made a concerted effort to limit added sugars in his diet. However, he’s a peanut-butter fiend. Unfortunately, when he started looking more closely at his favorite brands, he noticed an alarming amount of added sugars, hydrogenated oils, and salt. So, we looked for natural and organic peanut butter. Each brand was either too crunchy or too runny. Or, he felt some were dry. David could never find one that was just right. Like I said… Goldilocks. Because he struggled to find his perfect peanut butter, I decided to try my hand at making homemade peanut butter. Guess what, guys? My endeavors succeeded! 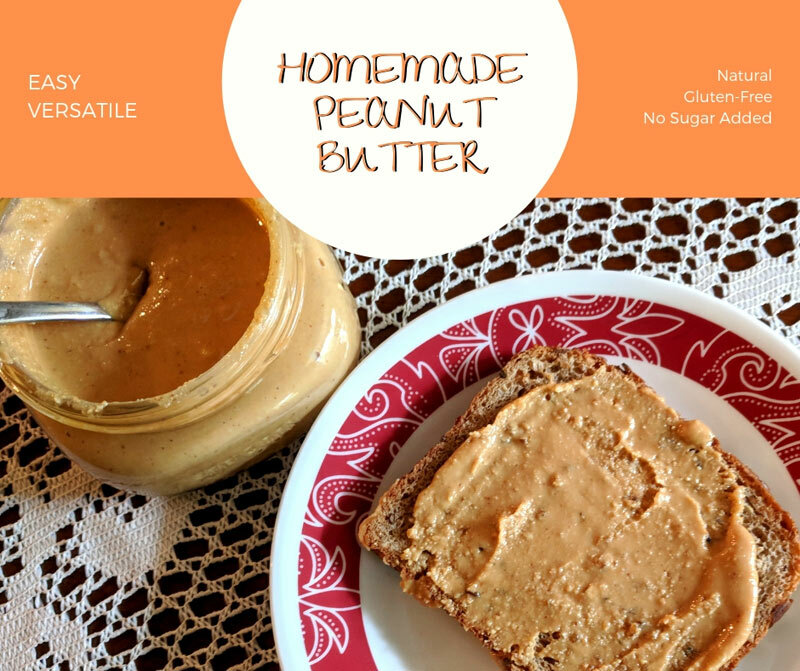 I hesitate to call this homemade peanut butter post a “recipe” because it only contains one ingredient. Peanuts. Since I have high blood pressure, I chose unsalted peanuts. I don’t need the extra sodium and can add that to taste instead of putting myself at the peanut butter maker’s mercy. For the record, I don’t believe it needs salt, and neither did David. He loved my homemade peanut butter. Peanut Butter hack: Homemade peanut butter separates when stored at room temperature, and an oily layer floats to the top. Store the jar upside down so the oil rises to the bottom! 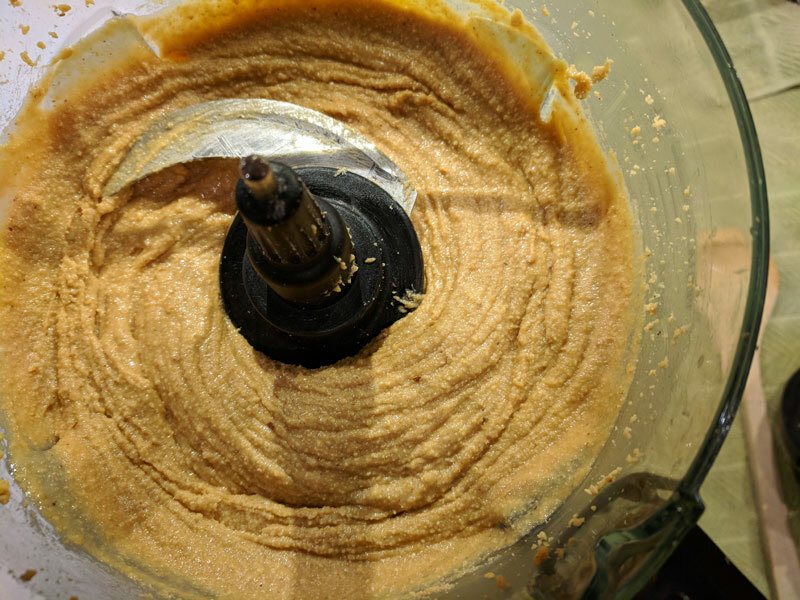 In my Ninja Food Processor , I was done and had creamy peanut butter in 2 minutes and 30 seconds. Adjust time according to your texture preference and your processor’s ability. 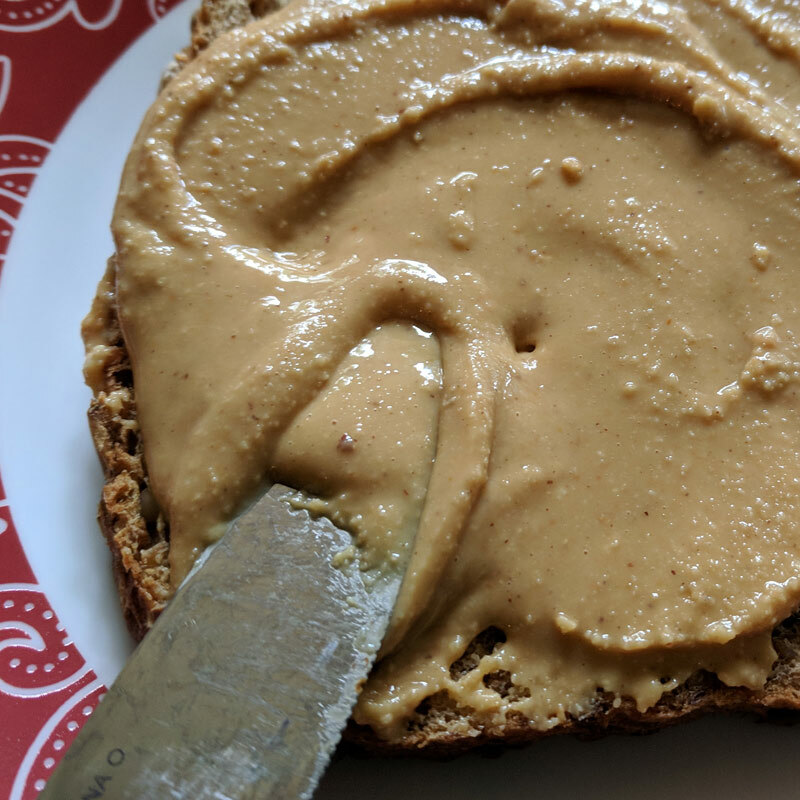 Tip: If you prefer crunchier peanut butter, after your homemade peanut butter reaches the creamy stage, toss in a handful of nuts and pulse until it reaches your preferred consistency. You can also mix in other things with this. Next time, I’m going to blend in a bit of organic vanilla extract or maybe even some honey! Of course, you can also use other nuts. David loves Nutella, so next time, I may try hazelnuts and chocolate. At one minute, you have a nice peanut butter paste. After 2 minutes 30 seconds, my peanut butter is a nice, creamy consistency. If you want a perfect compliment, be sure to try my Blueberry Vanilla Jam recipe. Easy and tasty! Make your own natural homemade peanut butter in about 3 minutes. Versatile! 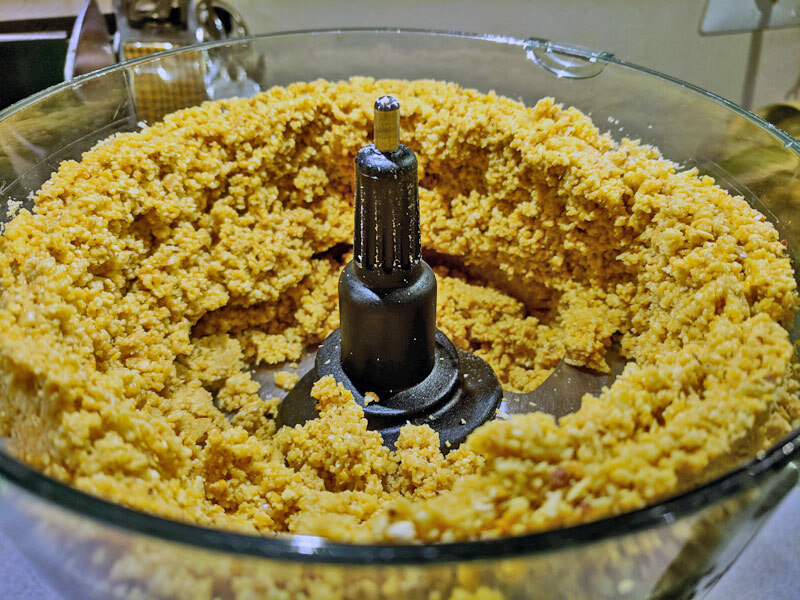 Pour peanuts into your food processor bowl. Blend until they reach desired consistency. I blended for about 3 minutes in my Ninja. Blending times vary by processor. The Percent Daily Values are based on a 2,000 calorie diet, so your values may change depending on your calorie needs. The values here may not be 100% accurate because the recipes have not been professionally evaluated nor have they been evaluated by the USFDA. I use a publicly available online nutrition calculator. Nutrition information may vary by brands used and individual cooking methods. 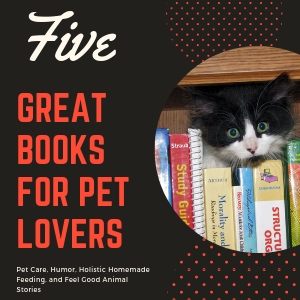 Meeting Someone New – Broccoli and Cheese Soup with Nutmeg, too! I never knew how quick and easy it was to make. I love that you can make a lot or just a little bit. This is so perfect for me….. I might want a couple of sandwiches and then not again for a month or more. 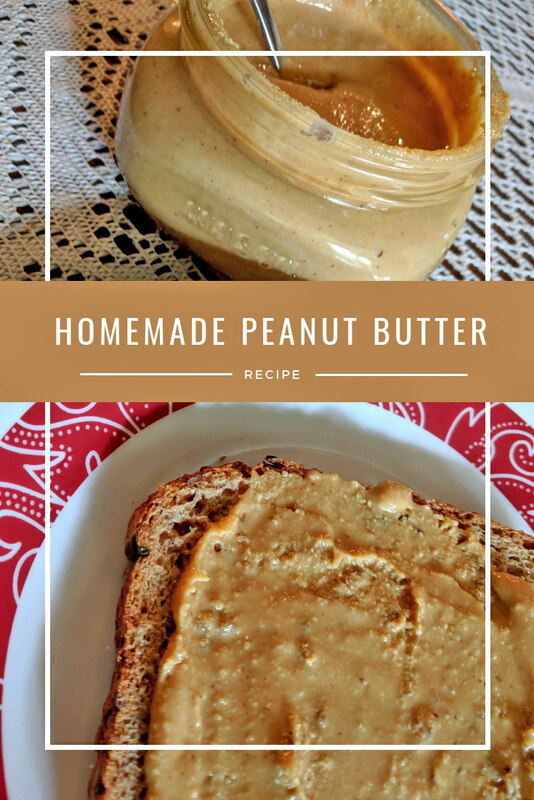 This looks delicious I have never tried making my own peanut butter but I will have to give it a shot. Great article. While I admit that I’m still a Jif girl, my work colleague buys natural…looks so easy to make. Will show her this tomorrow…Thanks!